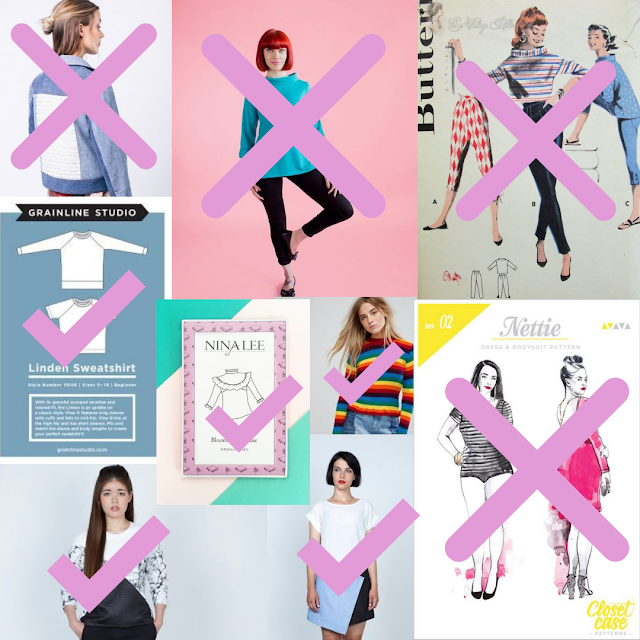 New year, new sewing plans! I took a short break away from the sewing machine over the holidays, trying to avoid the pressure of making last minute party dresses just for the sake of it. But I've not stopped thinking about what I want to make in 2018. 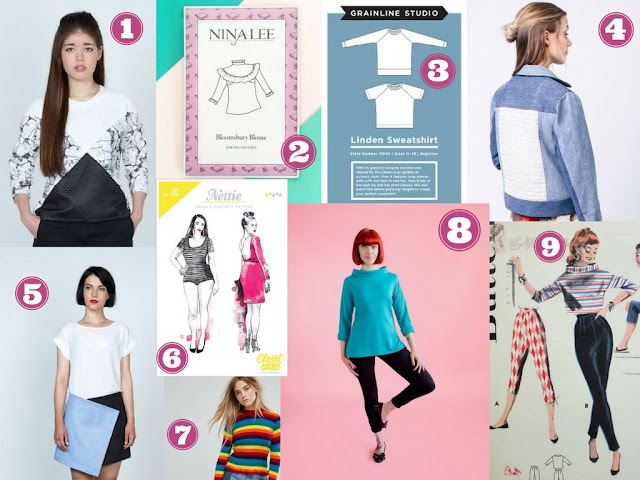 This being the first week of January, my Instagram feed has been filled with other peoples sewing plans and #2018makenine goals, so here are some patterns that I am matchmaking with fabrics from my stash. 1. Four slice sweater, No Patterns Needed: DIY Couture by Rosie Martin. I've got two patterns from Rosie's book on this list that I'm planning on making. I got the book for my birthday last year and the only reason I haven't made anything from it yet is because I haven't been able to choose where to start! I really like the idea of combining a textured jersey with some plain sweatshirt material and I've got plenty of bits that need stash-busting. I would love to make more than just one of these. 2. Bloomsbury Blouse, Nina Lee Patterns. Nina Lee has so many beautiful patterns but the Bloomsbury blouse is my favourite and now that it's available as a printed version I'm definitely making it! I've got some lightweight cottons that would look really pretty made up as this blouse but I would also like to make a plain version with embroidery on the front yoke. 3. Linden sweatshirt, Grainline Studio. I love my green linden sweatshirt as it's nice on it's own as well as layered over dresses. There are still a few cold months ahead I'm definitely in need of some more long sleeved tops. 4. Maisa Denim Jacket, Named Clothing. I fell in love with this jacket pattern last year when it came out and I am especially inspired by the fact that the sample in the photo was made using 2 pairs of old jeans. I'm definitely looking forward to making my own version using up denim scraps and embellishing & embroidering the back panel with some bold colours and textures. 5. Asymmetric mini skirt, No Patterns Needed: DIY Couture by Rosie Martin. I am print mad so I need some plain skirts to go with my tops. However the reason I don't like making plain skirts is that they are often boring. I hope that making this asymmetric skirt with some quirky buttons won't bore me along the way and I do like the idea of this kind of wrap style skirt. 6. Nettie bodysuit, Closet Case patterns. I've been meaning to make this sewing pattern for ages and I've got some printed and striped jersey that I plan on using. It's such a nice staple pattern and I've only heard great things about Closet Case patterns so I look forward to making my first Nettie bodysuit. 7. Rainbow funnel neck top. I recently bought a rainbow jersey fabric from missgingers.co.uk and it wasn't on a whim, I've pinned several rainbow tops on Pinterest and I'd love to make my own one next week to cheer myself up in this super dark and gloomy month. My material has been prewashed and is ready to go, I think I'll make my own pattern for this top as It's pretty straight forward. 8. Coco dress, Tilly and The Buttons. I love Tilly and the Buttons sewing patterns and I'm really looking forward to making both the coco top and dress versions, with and without the collar. 9. Fitted retro style trousers. TROUSERS!? I know, with a blog called Skirt All Week it might come as a surprise. But sometimes a girl could use a nice pair of fitted trousers to go with all of her handmade tops and blouses. I need them fitted but comfortable, with lots of pockets and a high waisted fit. I am going to try and make the pattern for these trousers myself as I don't think I can find a vintage pattern that would translate well size wise but also because a great fit is tricky to get even with a fantastic pattern, we're all combinations of different shapes and sizes so it's not easy to construct. I'm positive this could be another wardrobe staple though. Fingers crossed! 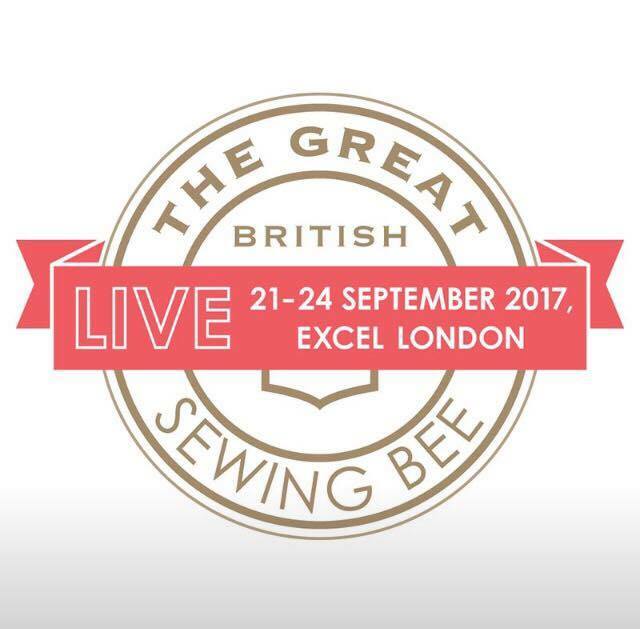 As you might be able to tell there aren't any dresses on this list, because, knowing myself I will definitely make a bunch of those anyway. 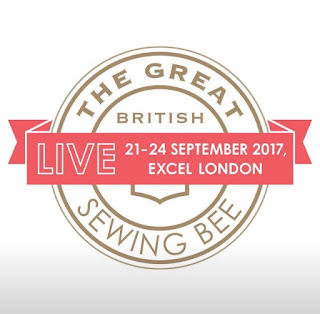 I need a forties style dress for this years Dig for Victory Show and I'm also invited to a couple of weddings so I look forward to doing a bit of digging through my vintage sewing pattern collection to see if I can find some goodies in there. I'll of course share my progress with you. Please note the links in this post are not affiliate links, they just take you to a page with more info about the patterns and books mentioned. Long time no see but plenty of sewing. I've been working on a dungaree dress pattern over the past few months and I've finally graded it into four sizes; XS-S-M-L so that I can start making a bunch to sell in my Etsy shop and at markets. I've spent a lot of time working on creating the perfect loose fit and comfy, simple yet smart looking dungaree dress and I'm so happy with the results! Here are my samples made up and ready to go to the Totterdown art trail which I'll be attending this weekend. There will be lots of different options to choose from. Light blue, mid or dark blue denim? I've also found the perfect buttons for my biscuit lined dresses, small and silver flowery ones. How about hot pink needlecord? You just can't beat a bit of colour in your wardrobe. It definitely makes me want to do a little happy dance in the morning when getting dressed. 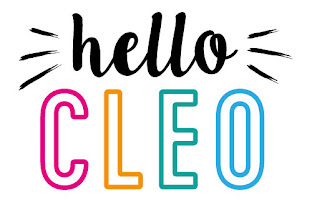 These will available to order via helloCleo from the end of November, so why not add them to your wishlist? If you've got no budget or very little time to come up with a halloween costume today, don't go out and waste money on a throw away Halloween costume. For less than £2 and a couple of things found in your home you can put together this maybe not so scary-but very effective-last minute monster sweatshirt! 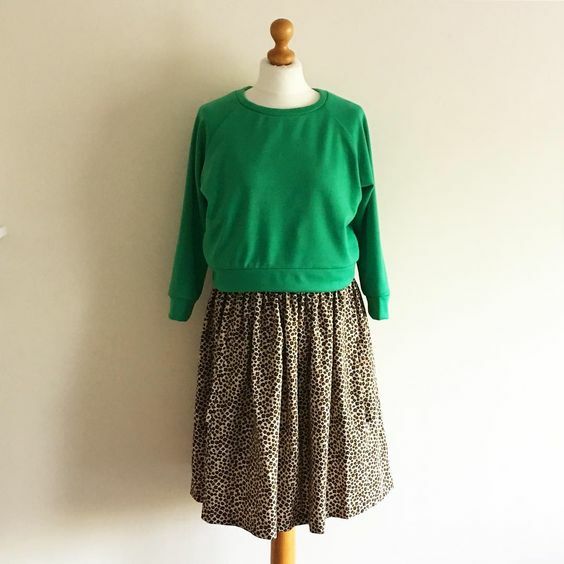 A couple of weeks ago I made my very first Linden sweatshirt, a lovely sewing pattern by Grainline Studio and in this tutorial I'm using this plain green sweatshirt as a base for my costume. You don't have to make an entire top for this project, simply use any sweatshirt, jumper or even a plain t-shirt that you've got at home. I didn't want to ruin anything in my wardrobe for this quick fix so all steps are fully reversible. Gather a bunch of buttons in a colour that either matches or is a complete contrast to your base top, these can all be different sizes and patterns. You will also need some sewing thread, a sewing needle and a pair of scissors. I spent £1.69 on 6 sew on eyes a while back but didn't end up using them for the project I purchased them for, luckily they came in handy for this tutorial. However you could just make your own eyes with some scraps of felt or by sewing a small black button on top of a white one if you haven't got time or can't find any sew on eyes. Spread the buttons and sew on eyes out on your top, I chose to stick to just the front of the bodice but you can add as many as you like all over. Sew them on one at a time. If you've got some sequins and a bit of extra time on your hands you could add a bit of shimmer around some of the eyes. Here is the end result, a quirky monster/frog jumper that will add a bit of fun to my outfit for today but if I want to wear it again tomorrow (back to plain green again) all I need to do is snip the threads and remove the buttons. On the first of October I put all of my summery dresses away to make space for some more seasonal pieces. 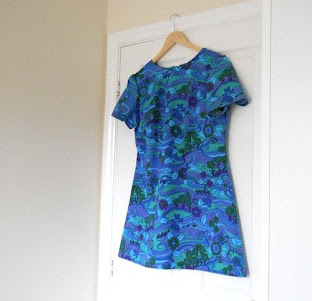 Although I tend to wear most of my handmade clothes all year round, things that doesn't layer well, strappy dresses and most summery prints just end up unworn during the darker months. So looking at what I had left on my hangers between the gathered skirts, blouses and jersey tops I saw a gap for long sleeved dresses and sweatshirts. Tilly and the Buttons Rosa Shirt/Shirt dress pattern is the answer to my first wish. This pattern is a nicely semi-fitted shirt/shirt dress with a pointed back yoke and a two-piece collar with stand. I really like the curved hem and nipped in waist as I don't find boxy shapes very flattering on me. At first I thought I would make a plain dark denim shirt version but then I started looking for needlecord. Realising that I couldn't find the right shade of blue or purple/plum that I wanted I looked through pictures on Pinterest and felt really inspired by vintage cowgirl shirts and so my plans for a plain shirt dress went out the window. 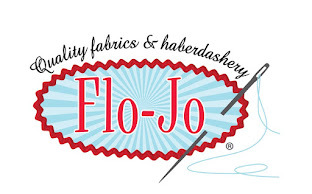 The fabric I went with is a lovely medium weight cotton from Flo-Jo fabrics in a denim look kind of blue with off-white topstitching thread. Instead of using coloured piping I cut one side of my fabric's selvedge off to create a fringe. I pinned and staystitched the selvedge before I sewed the back of the collar on. HOT TIP: If you are adding piping to your collar make sure to cut a snip in the piping at the collar point for a neater finish. Here I've sewn the collar and trimmed the seam allowance with pinking shears before turning it rights side out. Shirt collar, front yoke and sleeves in place. I love the point of the back yoke and the shape the princess panels make. As a lot of the vintage cowgirl shirts I looked at had quite intricate front yokes I decided to dip the front to a point slightly, instead of having it straight like the pattern has originally. I think it works quite well with the selvedge frill. For part two I'm adding some hand-embroidery and buttons! I am a big fan of dressing up and Halloween is one of my favourite events of the year, it's definitely up there with celebrating my birthday and watching Jurassic park hungover on New Year's Day. As a seamstress I'm always up for making my own costume and this year I've already got my handmade dress (finished on time for once) but I felt like I needed an accessory. 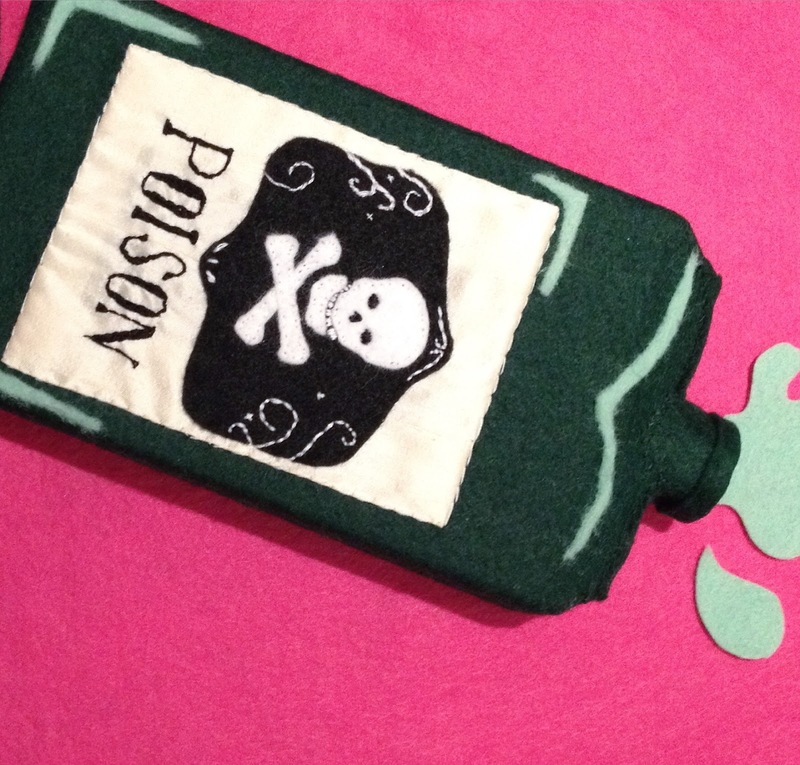 This "Poison bottle" was made from recycled cardboard, felt pieces, fabric scraps and a bit of hand sewing. 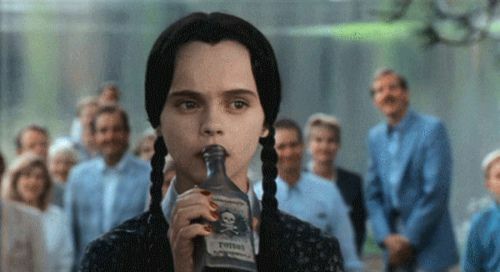 If you are also planning on going dressed up as Wednesday Addams for Halloween and fancy making this yourself, I've made handy DIY tutorial for you below. First of all I decided to make my bottle a rectangular shape measuring approximately 18cm tall x 10cm wide, with 3cm on either side of the main rectangle so that the bottle comes out as three dimensional. Next mark out 3cm at the top of the cardboard. You should be left with about 1cm of cardboard down one side which you just need for closing the side up (cut it in half if your cardboard is quite thick). Now score the cardboard with a hobby knife or a pair of scissor, you only want to cut the first layer of card so that you can create the shape for the "bottle". Be very careful not to cut all the way through apart from at the top of the board like the picture shows. Next mark out the centre of the short sides of the "bottle" and draw two straight lines to create a triangle. To make the sides come together at the top edge cut off 0.5cm. Fold in the top edge sides and mark out a half circle at the centre of the front and back of the cardboard. Cut it out for this will be the base of the neck of the bottle. You can choose how big or small you want it to be, I went with 2.5cm wide and a radius of 1cm. Grab a piece of white scrap material, this is the label for the bottle and if you want a more rustic look you could stain this piece with a teabag for a couple of minutes. I only thought about that afterwards but as I would have risked making the cardboard weak if I applied a wet tea bag I opted not to. Simply draw POISON with a pencil and filled it in with some black thread on a hand sewing needle. Next, measure out a base for the skull and bones on the label on a piece of paper and then cut out the piece in black felt. I then used the same piece of paper to determine the size for the skull. Cut the skull and bones out in white felt and hand-stitch them onto the black piece of felt with white thread. Place the felt piece with the skull above the embroidery on the white piece of scrap and sew it in place with black thread, I kept going back to look at my inspiration photo to try and make it in a similar fashion. Sew the label onto the green piece of felt but make sure you've measured it against the cardboard piece so that once you've wrapped the base of the bottle with the felt the label sits centre front. Add some detail in white onto the black felt if you like. Now for the fun part, when you are happy with your detailing glue the piece of felt to the cardboard using a glue stick. Make sure the label sits straight and centre front. Glue the bottom of the cardboard pieces together and sew a piece of felt to cover the bottom, either by folding the remains from the side over or simply cut a small piece to size. Thread up a needle with dark green thread and catch stitch or blanket stitch all around the loose edges. Felt usually give a little so if you've got a gap you can simply pull the felt together to cover the cardboard. You should only be left with a hole at the top. Splash! I added the neck of the bottle by sewing a 5x5cm felt piece together along one side, I then sewed it to the gap of the centre top edge and folded over the top slightly to make it resemble the rim of a bottle top. 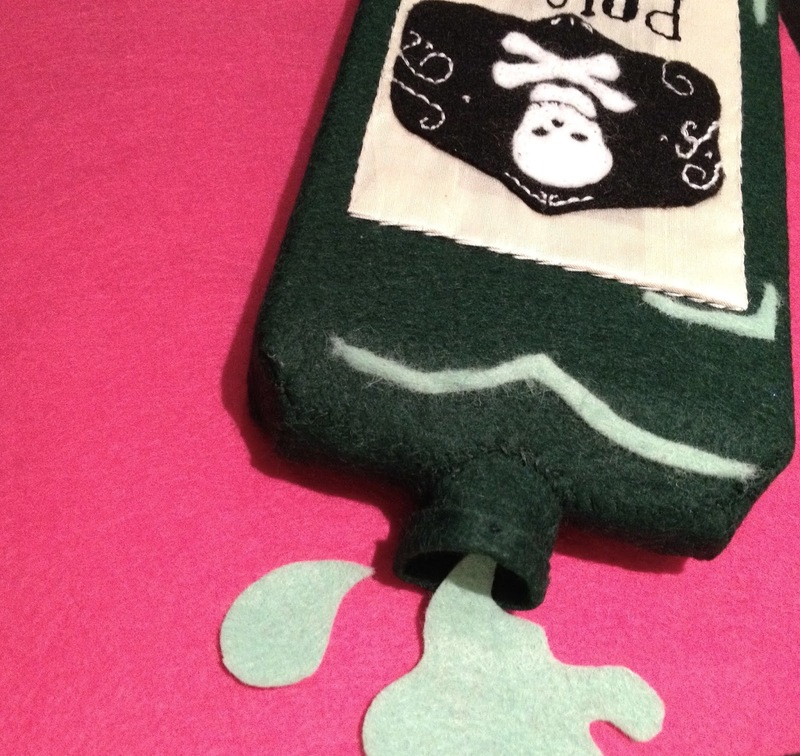 You can also glue on some light green felt to the corners and top of the bottle to make it more detailed. There you go, to quote Wednesday- Be strange and unusual. Last week I spent all of my spare time making up quirky cushion covers. I'm trying to prepare stock for the markets I've got lined up in November and December, the weeks seem to just fly by! I am a big fan of graphic design and bright colours, one day I hope to have the time to design some prints of my own but at the moment I'm happy to make use of the excellent fabric prints that are out there. Do you prefer a statement cushion over a plain one too? All of these cushion covers are made by me and can be found here, in my helloCleo shop!